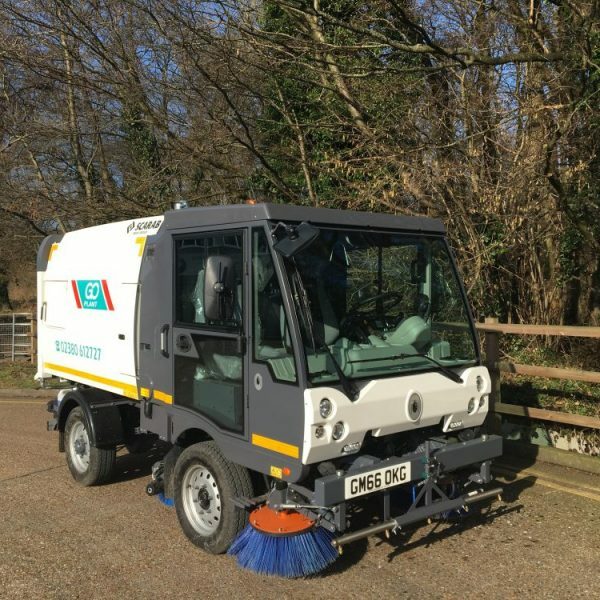 Compact/ Pedestrian sweepers are suited for use in confined spaces or pedestrian areas because of their small size and high manoeuvrability. 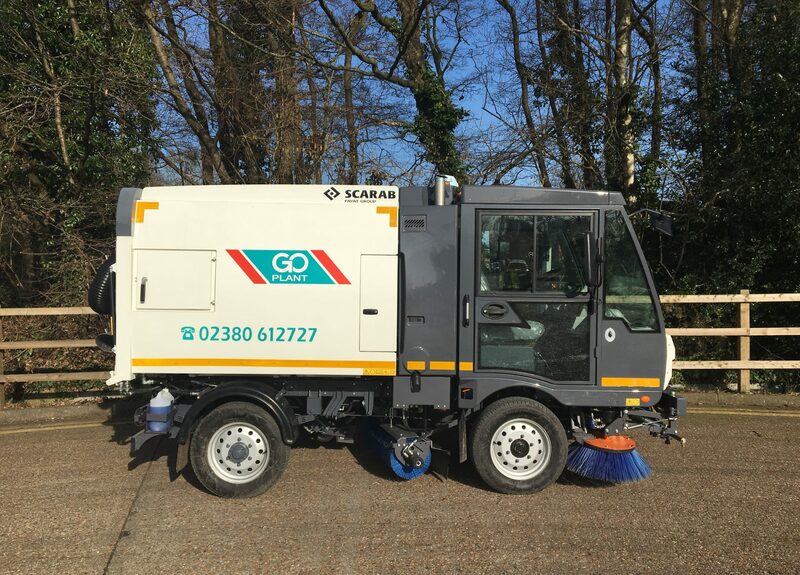 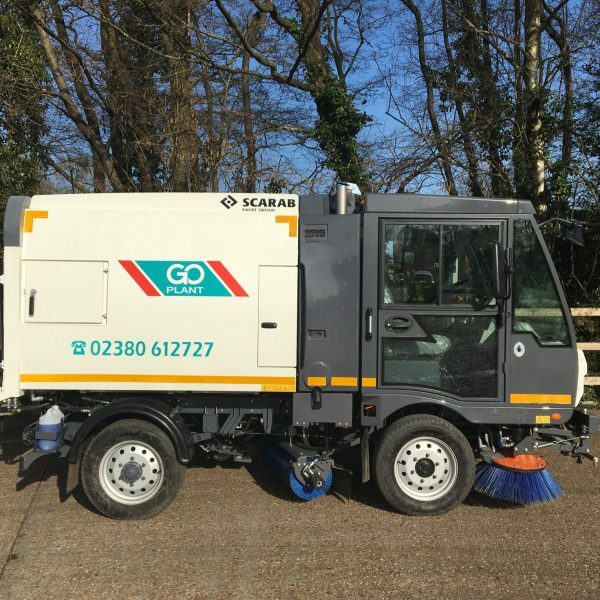 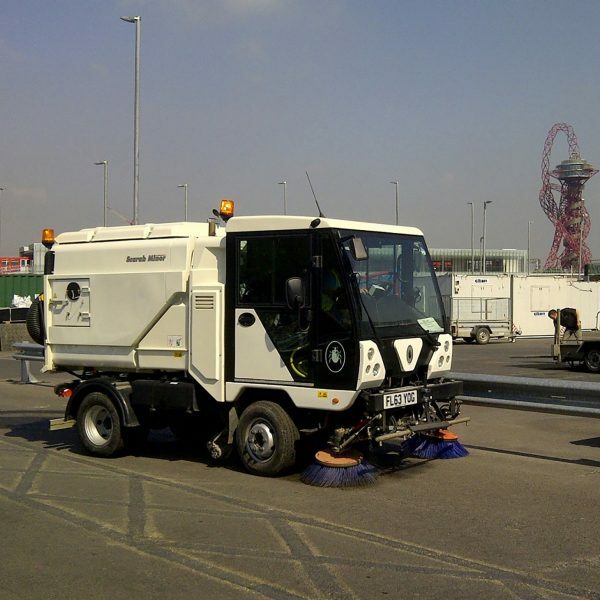 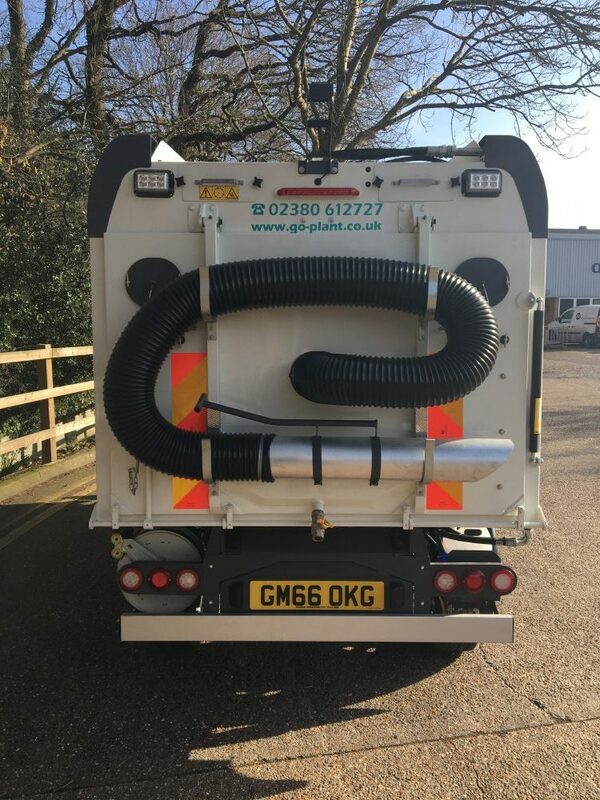 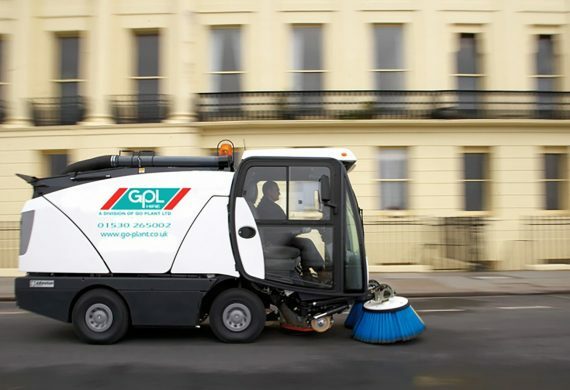 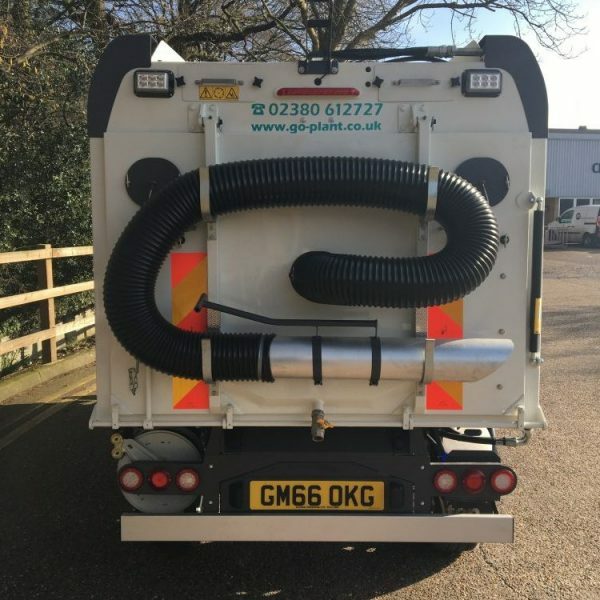 Here at Go Plant Fleet Services, we offer compact/ pedestrian sweeper hire UK wide, with models such as Johnston CX200, Scarab Minor and Schmidt Swingo available. 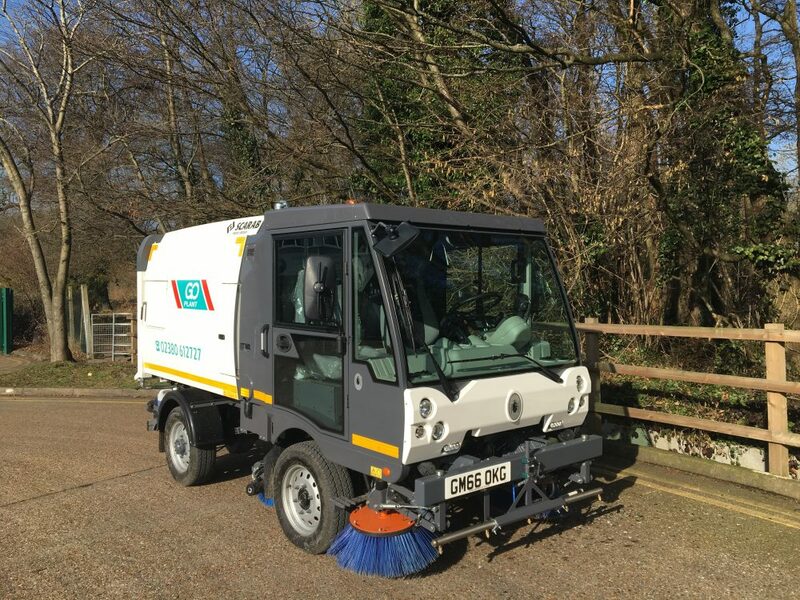 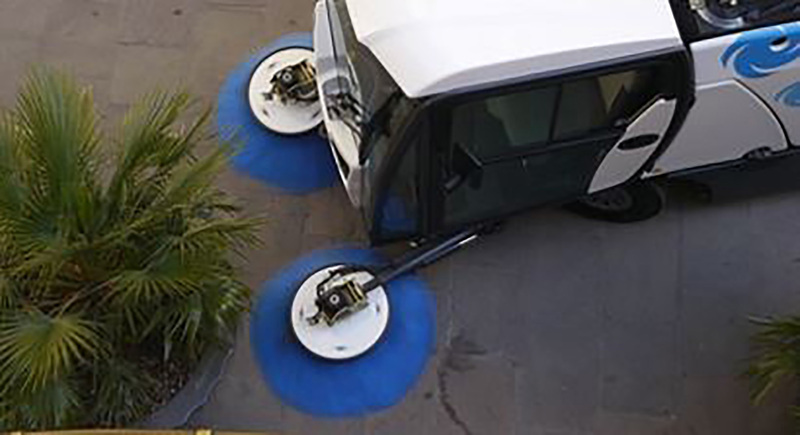 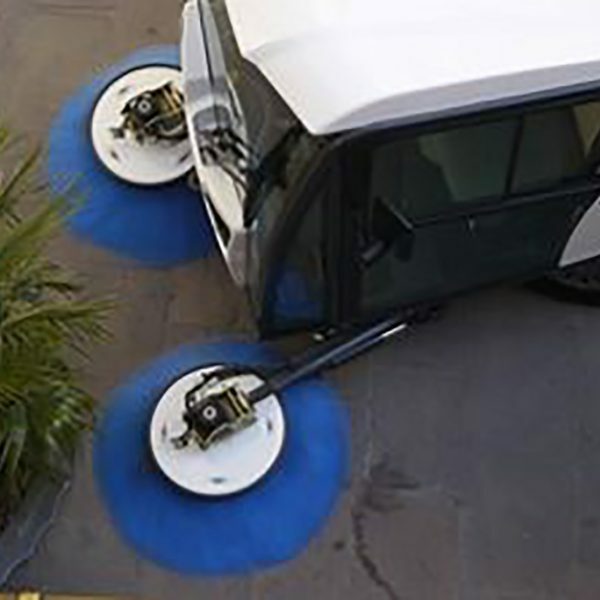 Our range of pedestrian sweepers have high-pressure spray lance systems for effective sweeping and are suitable for use on pavements, slabbed surfaces and pedestrian areas. 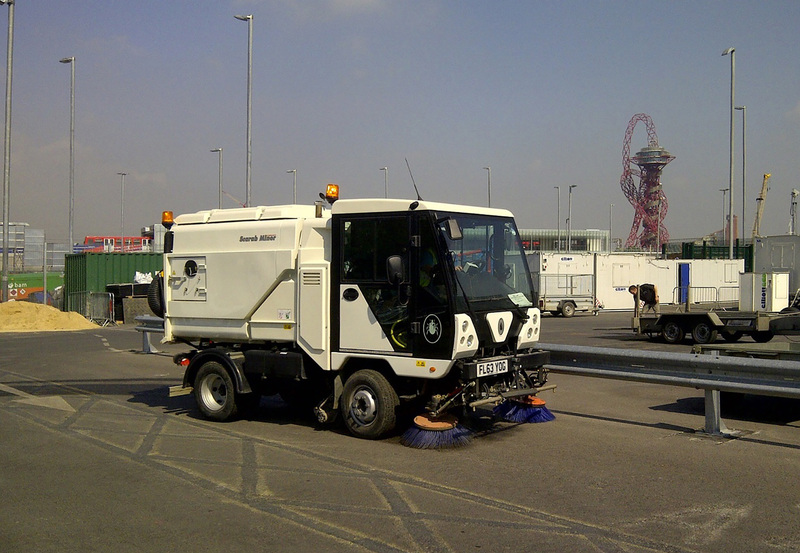 We’re experts in contract hire and can provide flexible hire packages with a range of contract lengths available.